Which Volkswagen Golf should I buy? The Volkswagen Beetle may be known historically as the People’s Car, but it’s the Volkswagen Golf that’s relevant to motorists today. Unsurprisingly, the Volkswagen Golf was the second best-selling car in Britain in 2017 with 74,506 new registrations – and the best-selling family hatchback overall. This is a testament to how strong the range is. Simply, there’s a Golf for everyone. Which Golf should you buy? Good question. Everyone is different. 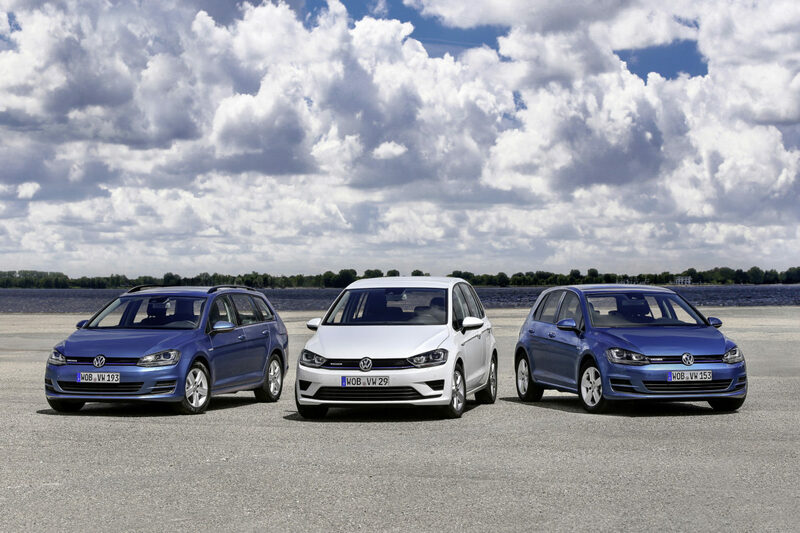 To help you choose, below we’ll take a look across the range to help you decide on a Golf based on what you’re looking for – efficiency, performance, or practicality. The Volkswagen Golf is available with a petrol, diesel or electric drivetrain. Which is best for you depends on your annual mileage. The most efficient Volkswagen Golfs on sale today have TDI diesel engines. The most efficient of which is the 113bhp 1.6-litre TDI engine with a DSG transmission. It’ll return an impressive 72.4mpg combined. If you don’t cover more than 12,000 miles a year, you’ll be better served by a petrol engine. The most efficient petrol engine is the 84bhp 1.0 TSI, which will return up to 58.9mpg combined with a manual transmission, or up to 56.5mpg combined with a DSG transmission. Want a better blend of performance and efficiency? If you cover a high mileage, consider the 148bhp 2.0 TDI engine. It’ll return up to 67.3mpg combined. If you cover a low mileage, consider the 148bhp 1.5 TSI engine. It’ll return up to 55.4mpg combined. There’s also the Volkswagen e-Golf to consider. This is a fully-electric Golf with 134bhp on tap. It emits zero emissions and has a 186-mile range. A single charge will see you around town and beyond. It costs around £3.10 per charge and charges from 0 to 80% in 45 minutes.  The Volkswagen Golf is available as a hot hatch. The Golf R, GTI and GTD deliver serious performance and a thrilling drive. The Volkswagen Golf R is the fastest Golf in production. It’s powered by a 2.0 TSI engine with 310 PS. Equipped with a DSG transmission, it’ll go from 0 – 62mph in 4.6 seconds thanks to a trick launch control system. A permanent 4MOTION four-wheel drive system guarantees grip in any weather, making this a real weapon. It’s an icon. It’s also the most dynamically-sound performance Golf. It’s powered by a detuned version of the R’s 2.0 TSI engine. With the Performance Pack, it puts of 242bhp and gets an electronic differential. Everything about the GTI is dialled up to offer an exhilarating drive. It’s fast and handles sublimely. The GTD is a performance Golf worthy of your consideration. It’s powered by a 2.0 TDI engine with 181bhp and 280 lb-ft of torque. It’s very fast in the mid-range and pulls hard at motorway speeds. It’s also the most efficient performance Golf, returning up to 62.8mpg combined. The Volkswagen Golf has been synonymous with performance ever since the MK1 GTI graced us in the 70s. For those of you who grew up in the 90s, you’ll be more familiar with the R32 introduced in 2002. Point is, whichever decade you look at, a performance Volkswagen Golf has always been with us. And that’s a good thing. The Volkswagen Golf is available in three versions. As a hatch, as an estate, and in new SV form. They cater for different lifestyles. The Volkswagen Golf hatchback is available as a 3-door or 5-door. Both versions share the same boot capacity, at 280-litres. The 5-door model is the most versatile of the two, since it is easier to access the rear and load a car seat into. The most practical version of the Volkswagen Golf isn’t the hatch though. It’s the estate model. The Volkswagen Golf Estate has the same legroom as the hatch but is longer from the rear wheel onwards. This boosts the boot capacity to an astonishing 605-litres, expanding to a huge 1,620-litres if you fold down the rear seats. Then there’s the Volkswagen Golf SV. It has a taller roofline than the hatch or estate and offers a boot capacity of 590-litres. It feels the roomiest inside and comes as standard with a variable boot floor just as the hatch and estate do. Most people will be well-served by the Volkswagen Golf hatchback, however growing families will find the additional boot space of the estate valuable. It really comes into its own when loading up a pram. The SV is a good alternative if you want more headroom. Is Your Car One Of The Most Reliable?